I am becoming a broken record around here, but praise the Lord it is Friday. I'm giving you all a HUGE high five. My work life has been INSANE so I am very thankful it’s the weekend. As usual, I'm linking up with Lauren over at From My Grey Desk for this High Five For Friday Post. 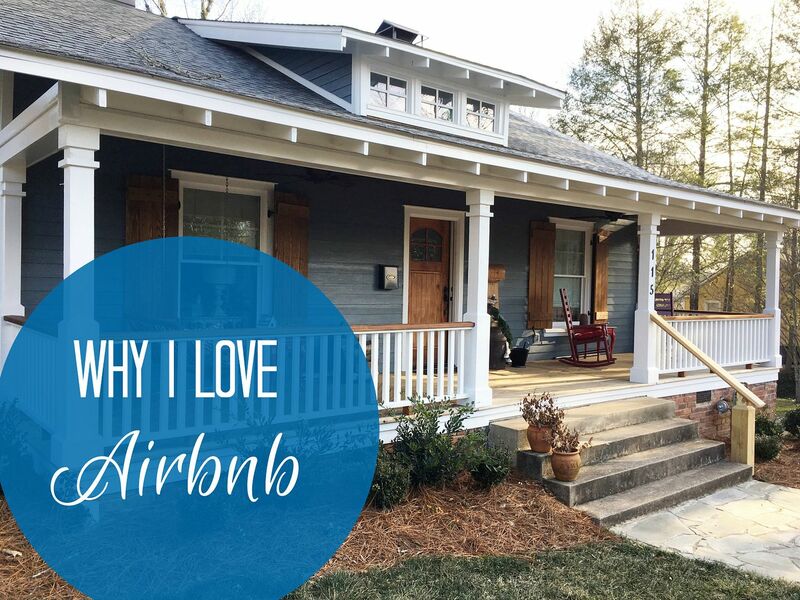 Here are the top five moments that kept me sane during my crazy week. 1.) 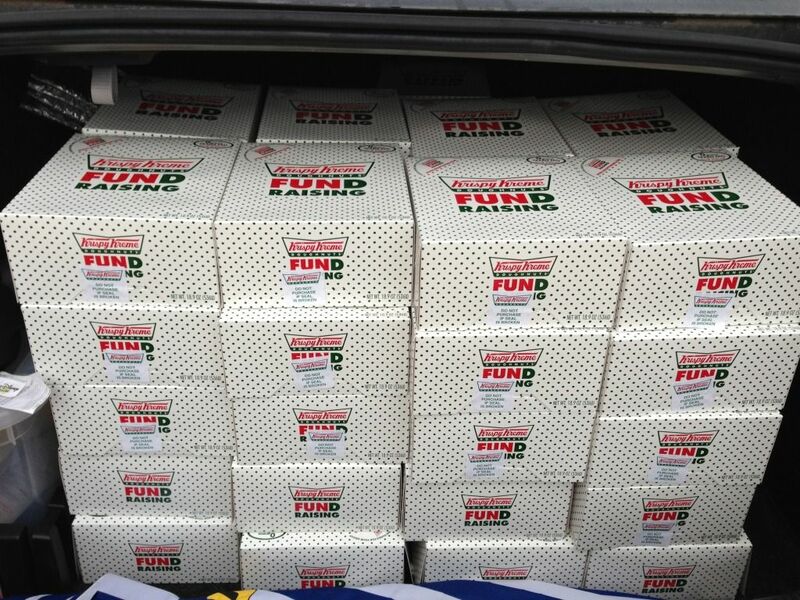 Who doesn't love a trunk full of Krispy Kreme donuts? We hand out donuts at DC Metro Church each Sunday morning, so cool! Donuts, hot chocolate, awesome worship and a life changing message...you need to check out DC Metro Church now. 2.) 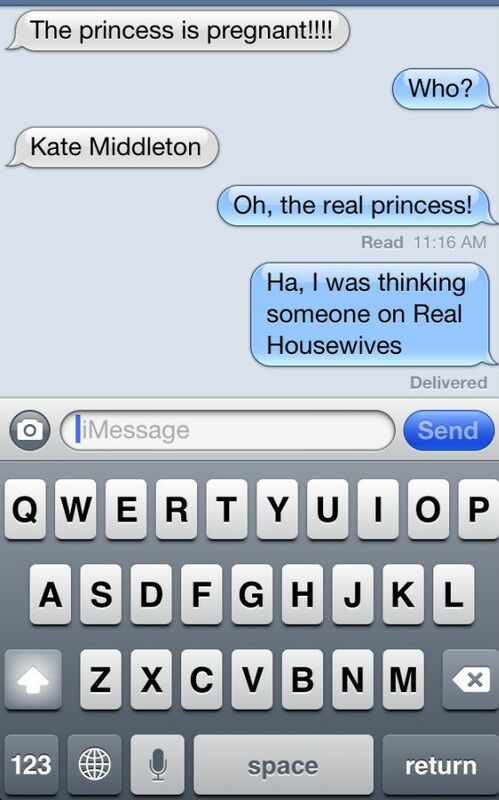 My sister and I have quite a fondness for the royal family. 3.) 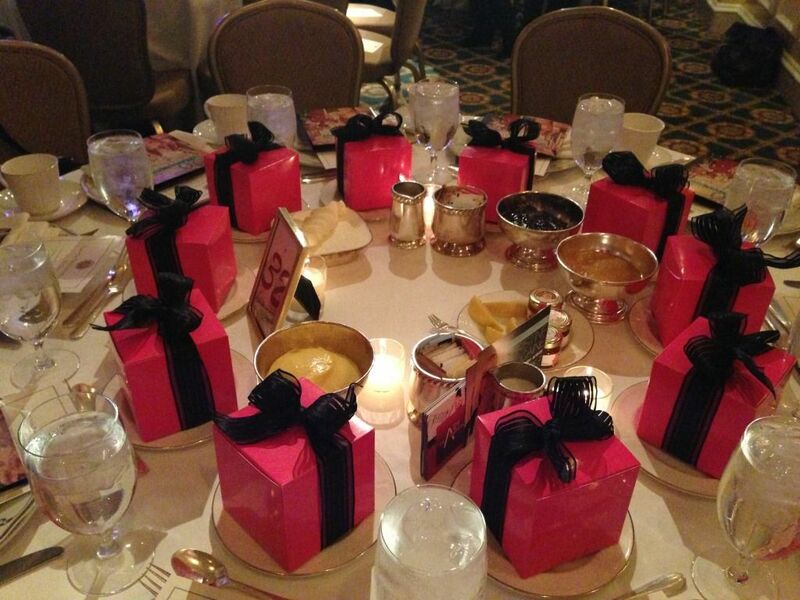 I went to a Beautiful You Tea at the Willard Hotel and loved the table decor/gifts. Look at all of that pink! 4.) Another thing that makes DC Metro Church amazing? 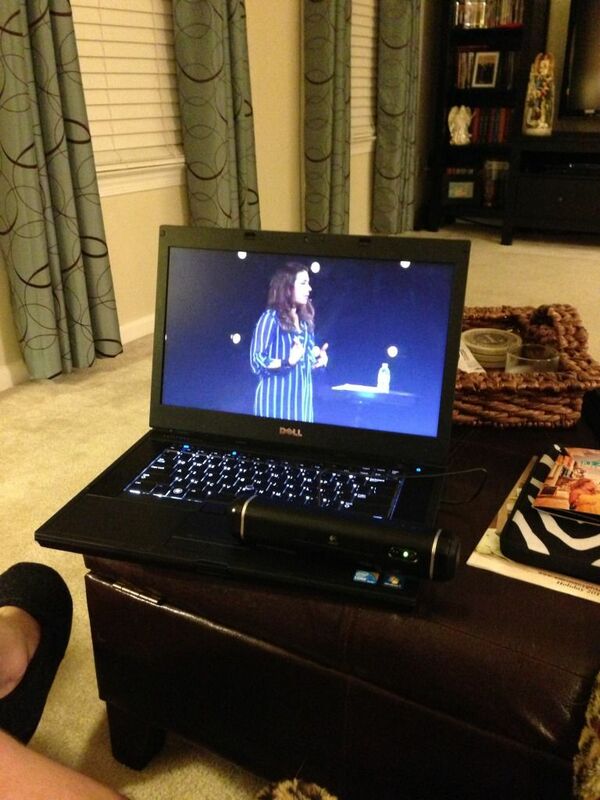 I can watch the awesome message from the comfort of my living room during the week! 5.) I'm not too good at Scramble with Friends, but it is still super fun to play. I've played against Tolar and my sister all week. I hope you had a great week and are ready for the weekend. My mom and sister will be in town for the weekend and I can't wait. Um, Fridays are just so amazing aren't they? You just have such a different feeling! That tea party looks amazing, I would love to go sometime. 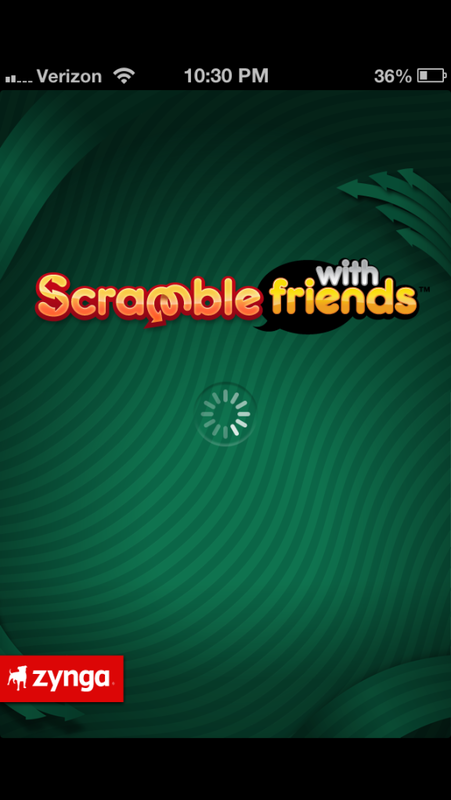 And I'm off to try Scramble...I need a new game! Happy Friday pretty girl! Mmmm, donuts. 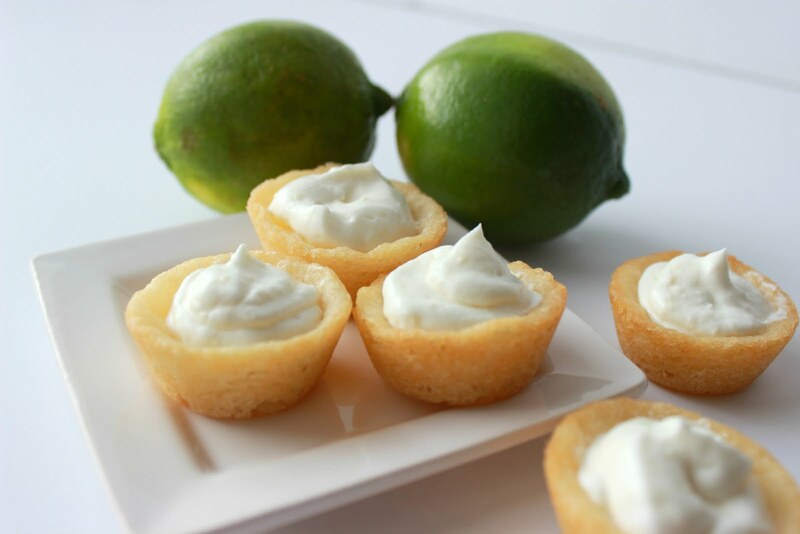 Such a sweet temptation! Your Tea Party looked Fab-U-LOUS! haha your texts are too funny. I hope you have a relaxing stress-free weekend! I am loving the table! That pink is perfect!